Not a topic I enjoy writing about here at Cool Photo Ideas, but being an animal lover I know how important our pets are in our lives and how losing a pet is just like losing a family member. I have 2 dogs myself and I know they won't be with me forever, but I know when it is time to let them go I will want to remember them in a special way! 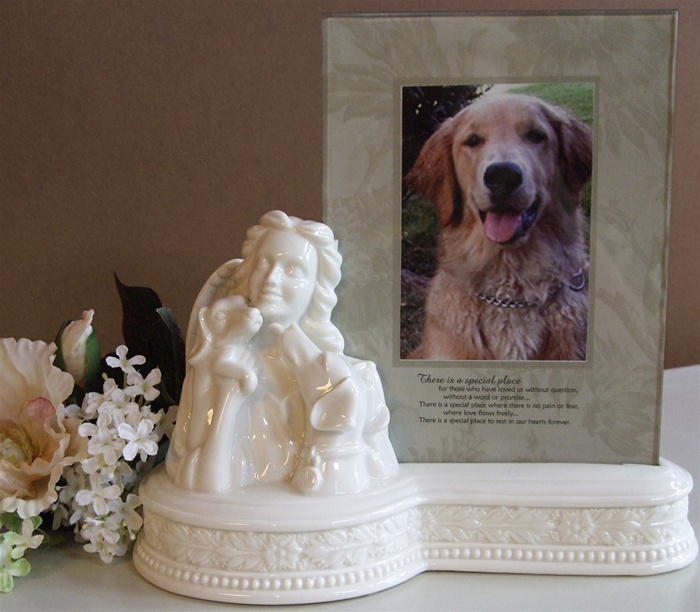 I came across a great site recently that really allows a grieving "pet parent" many photo options for memorializing their pets. And I know personally, if I was grieving from the loss of a pet, any of these items would be a great gift to help ease my pain. It is thoughtful and will remind the recipient everyday of the love they shared with their pet - what gift is better than that? 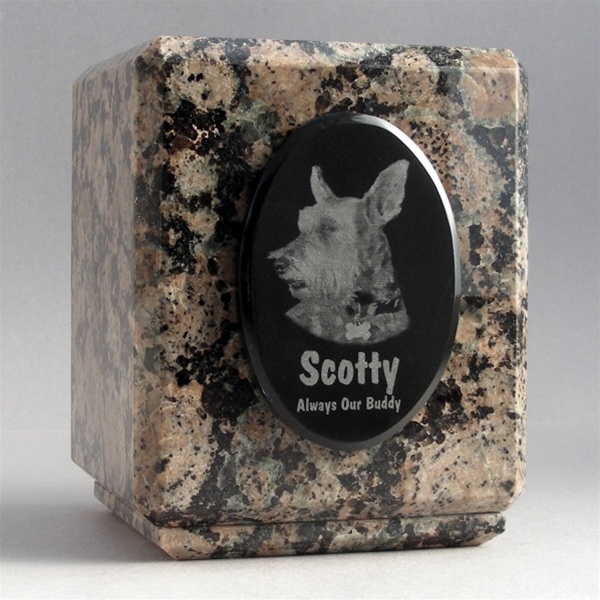 Everlife Memorials has a great selection of Photo Pet Urns, Photo Memorial Jewelry and Laser Engraved Photo Grave Marker.